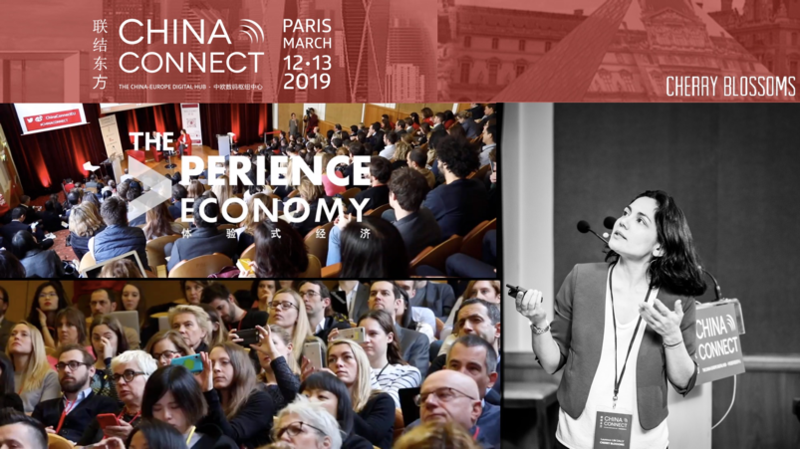 The China Connect Paris 9th edition, “The Experience Economy“ was held on March 12th and 13th . 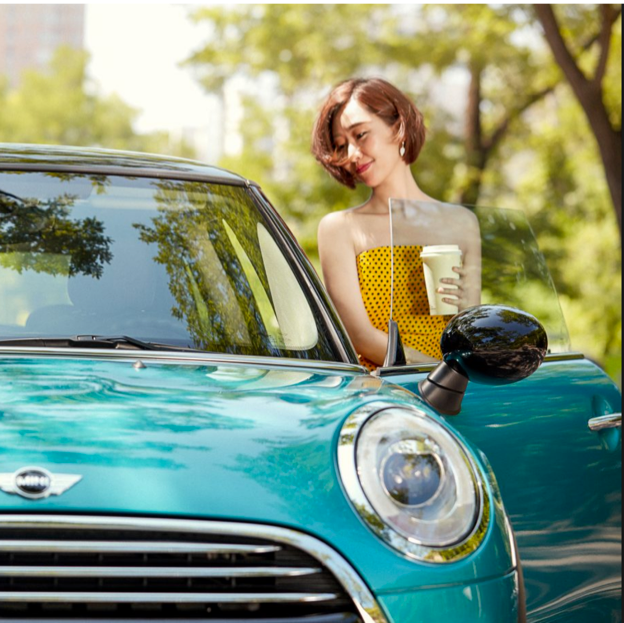 Laurence Lim Dally, Marketing Director of Cherry Blossoms decoded brands’ interactive experience in China. 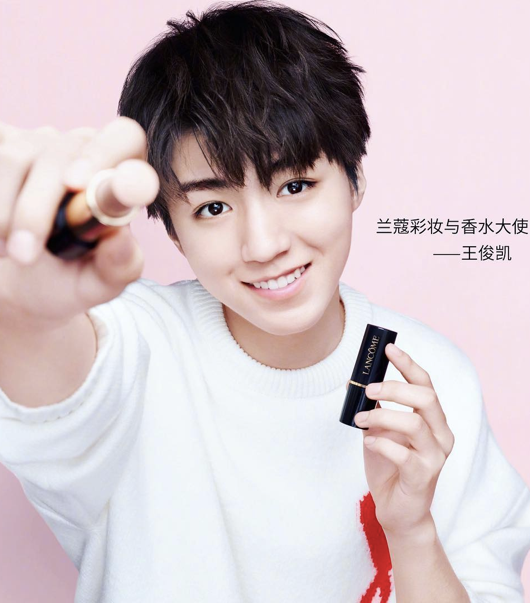 Whereas 8 years ago Western brands ignored the Chinese cultural characteristics on localization, the risk in today’s communication is more about getting too close and diluting brands’ identities. 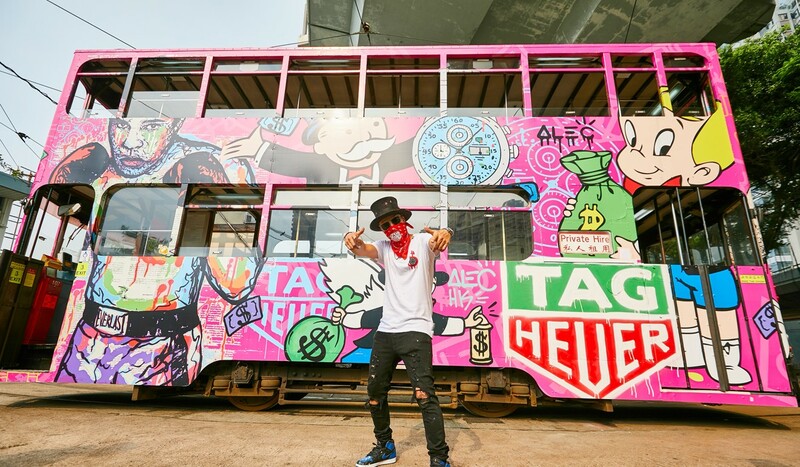 How can Western brands find the right distance to resonate with the Chinese audience? The new trend to use male celebrity and virtual realistic tech to attract the female audience. Laurence explained how Gucci – which provides a highly cultural, even intellectual content and promotes the edgiest design style – manages to engage with Chinese and remain relatable, through “cultural metabolization”. At a time when the impact of influencers is questioned, Laurence identified how they can raise trust, while embodying and voicing authenticity.